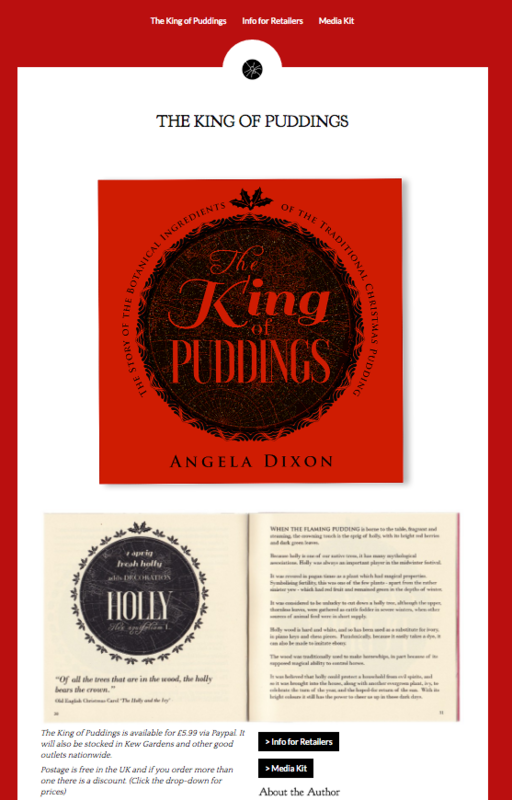 Design for a small book about Christmas puddings, alongside a website –kingofpuddings.online – and social media campaigns. 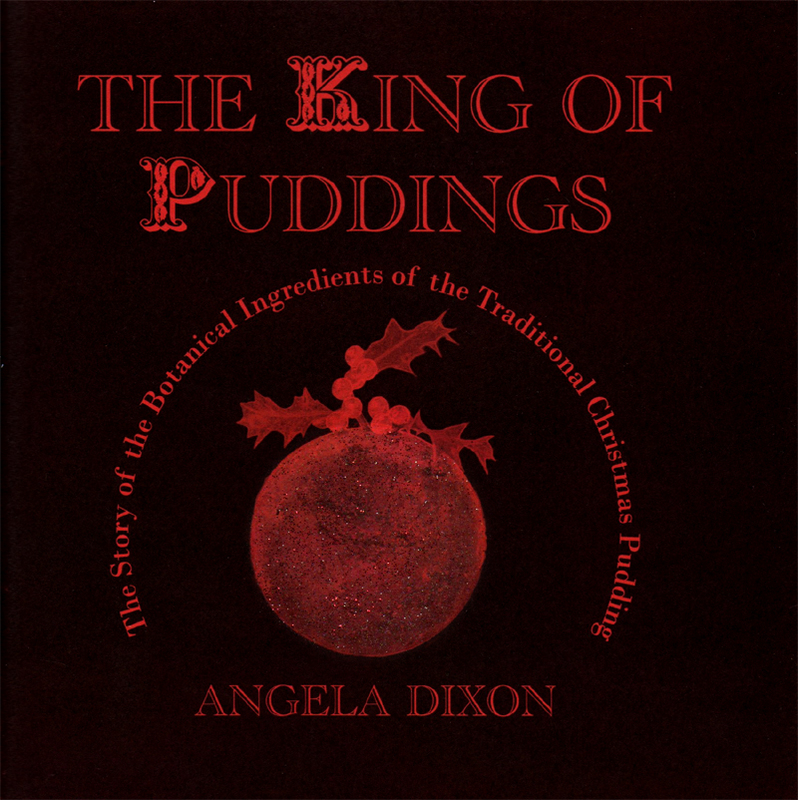 Having sold out of the first run of the King of Puddings, we’ve printed a second edition of 100 copies this year. It’s hand finished with glitter on the cover,and is popular as a small Christmas gift or stocking filler for anyone who likes cooking, history, botany, or puddings. 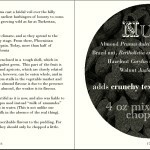 It’s designed in black printed onto a red cover and with ivory paper inside. 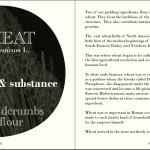 The second edition is printed at StroudPrint who specialise in short runs of small publications. Spider Books has just published ‘Exporting Made Easy – A Practical Guide: Selling Services and Products Overseas Through Agents and Distributors (including the Legal Bits! )‘, a short business book that introduces the process for exporting goods and services. Aimed at UK SMEs, but useful in other countries too, the book is designed for businesses wanting to get started in exporting. The authors Simon Bedford and Giles Dixon are both experts in the field with many years experience supporting businesses to expand into new territories. You may find it surprising that you can export your services as well and this book makes clear how that can work and what to consider. 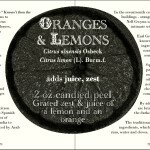 >>It is available to buy on Amazon.co.uk and >>direct from Spider Books.